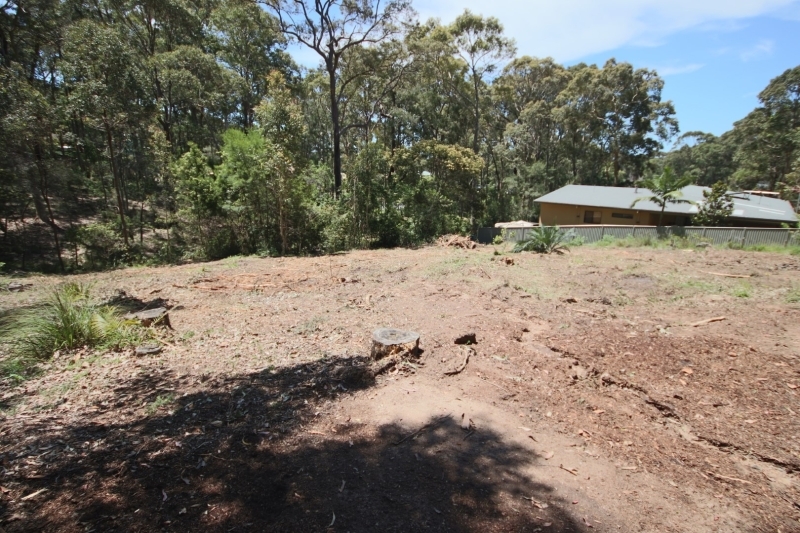 In a prime location to enjoy the surrounding nature, this 1554 sqm block has a coastal feel with the beach less than 500m away and beautiful established gum trees on the easement at the back boundary. WIth power, water, sewer and phone available, this fully serviced block is also cleared and ready to start building. There are previously approved, architect designed house plans available to view, or design your own home and escape to one of the South Coast's most beautiful holiday destinations. A rare opportunity not to be missed. I am interested in 17 Maculata Circuit, Dalmeny. ID 61772590. Please tell me when I can have a look at the property.